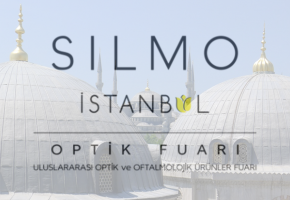 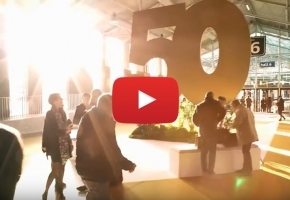 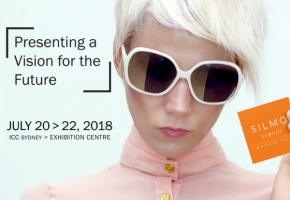 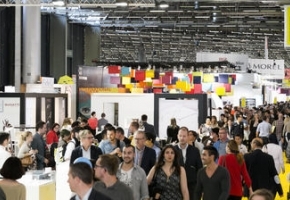 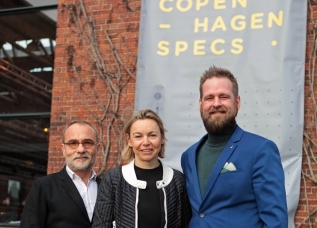 Do you want to exhibit at SILMO Istanbul? 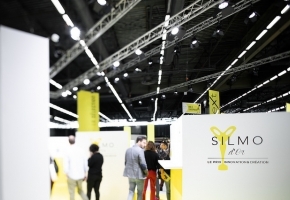 Enjoy SILMO Paris 2017's most beautiful images! 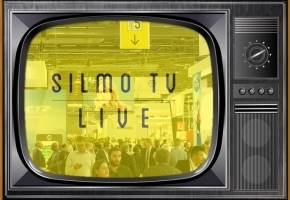 Organize your visit and ask for you badge for SILMO 2016 (Sept. 23-26) today! 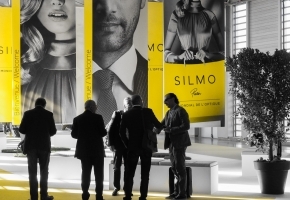 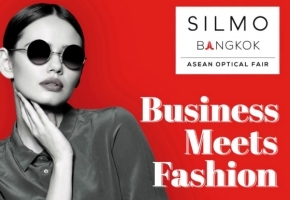 SILMO Paris and you... send your testimonial! 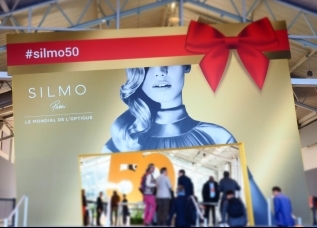 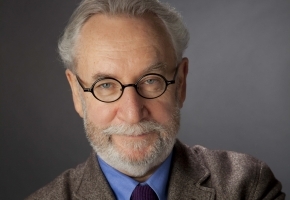 How do you live with SILMO for the past 50 years?